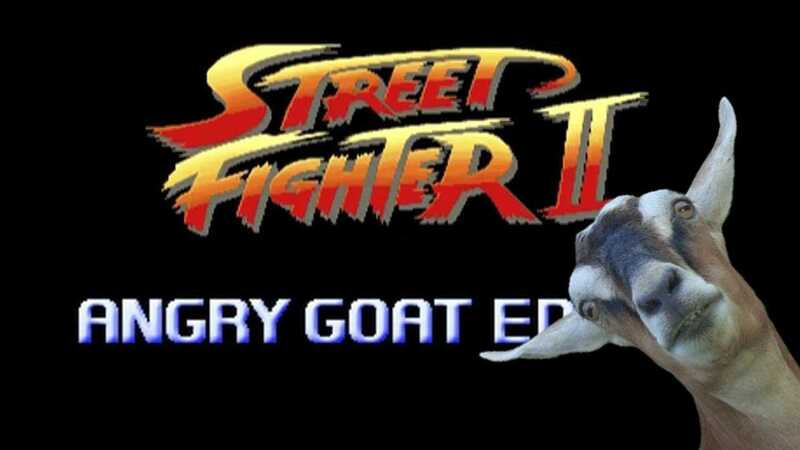 This is a pretty well done video mixing the sound effects, music and top screen from Street Fighter II to a video of an angry goat taking out his frustration on the world. Even if this video wasn’t funny (which it is) the music alone is enough to give you a huge rush of Nostalgia. Enjoy!